For tickets ($40-$100), call (650) 463-1960 or visit www.theatreworks.org. 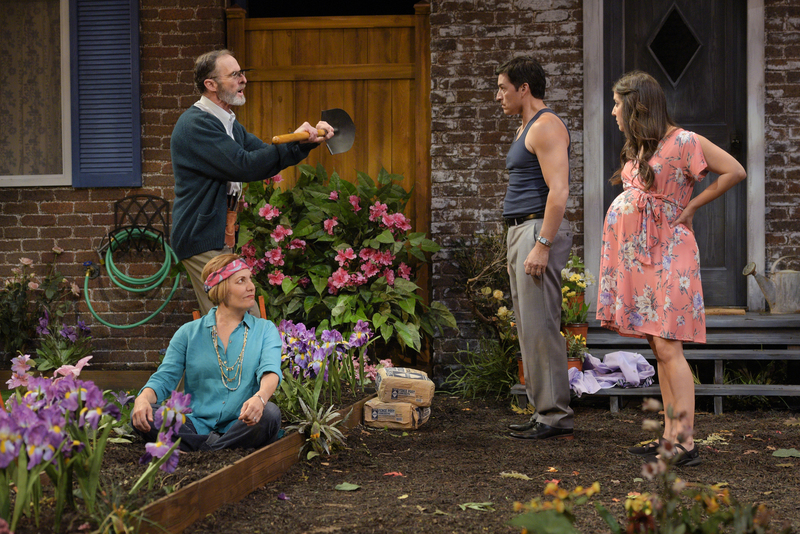 Pablo (Michael Evans Lopez), Virginia (Amy Resnick) and Tania (Marlene Martinez) listen as Frank (Jackson Davis) shares his desire to win the gardening prize in “Native Gardens” presented by TheatreWorks Silicon Valley at the Mountain View Center for the Performing Arts August 22 through September 16. 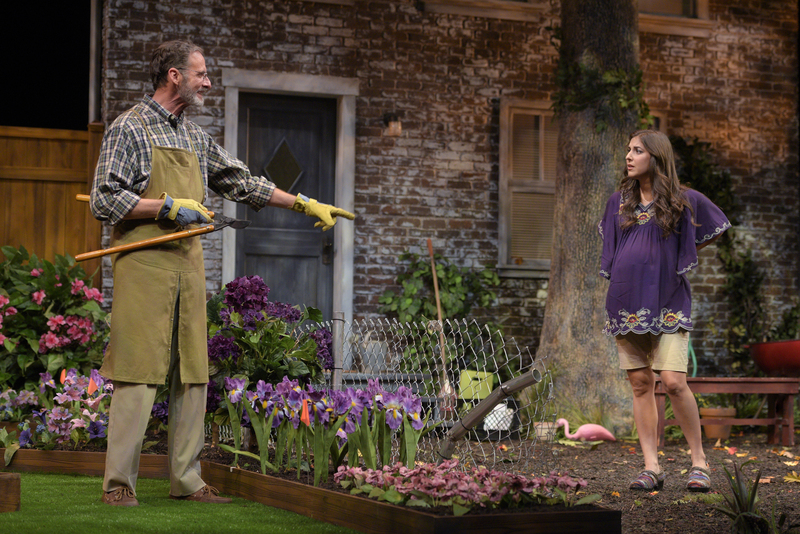 Virginia (Amy Resnick) and Frank (Jackson Davis) discuss their new neighbor’s landscaping projects in “Native Gardens” presented by TheatreWorks Silicon Valley at the Mountain View Center for the Performing Arts August 22 through September 16. 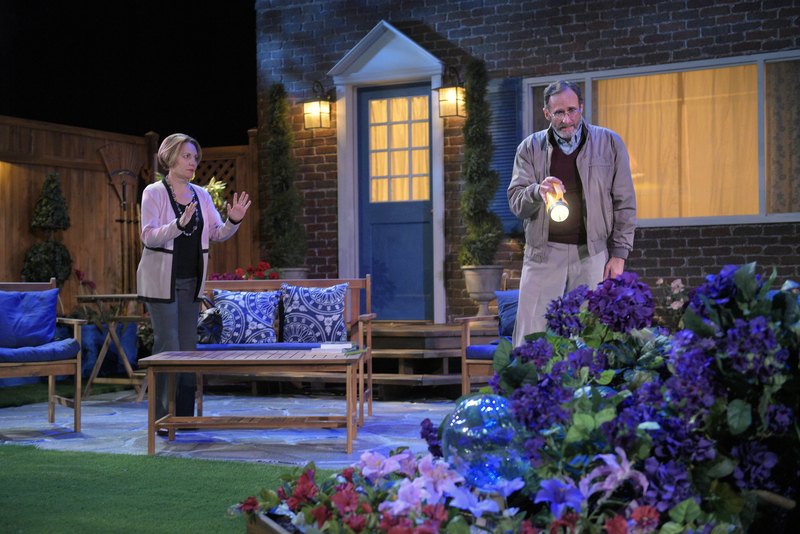 Frank (Jackson Davis) and Virginia (Amy Resnick) dispute the property line with their neighbors Pablo (Michael Evans Lopez) and Tania (Marlene Martinez) in “Native Gardens” presented by TheatreWorks Silicon Valley at the Mountain View Center for the Performing Arts August 22 through September 16. 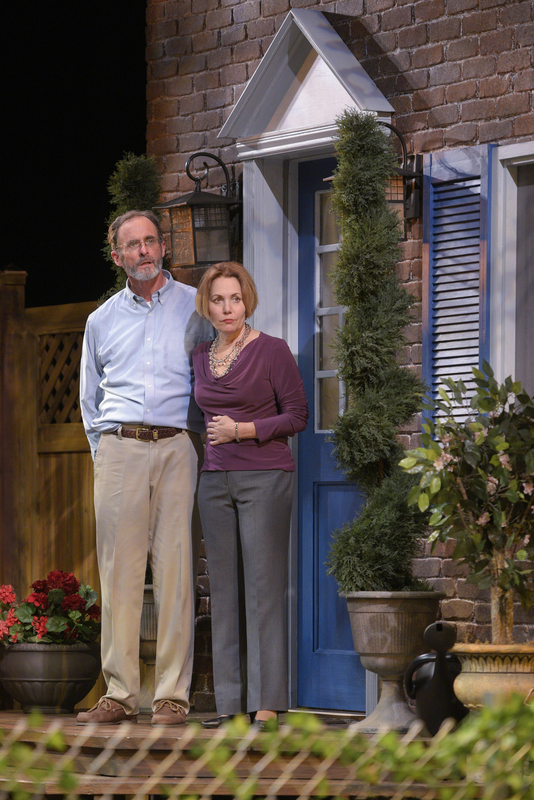 Frank (Jackson Davis) and Virginia (Amy Resnick) disapprove of their neighbors’ gardening choices in “Native Gardens” presented by TheatreWorks Silicon Valley at the Mountain View Center for the Performing Arts August 22 through September 16. 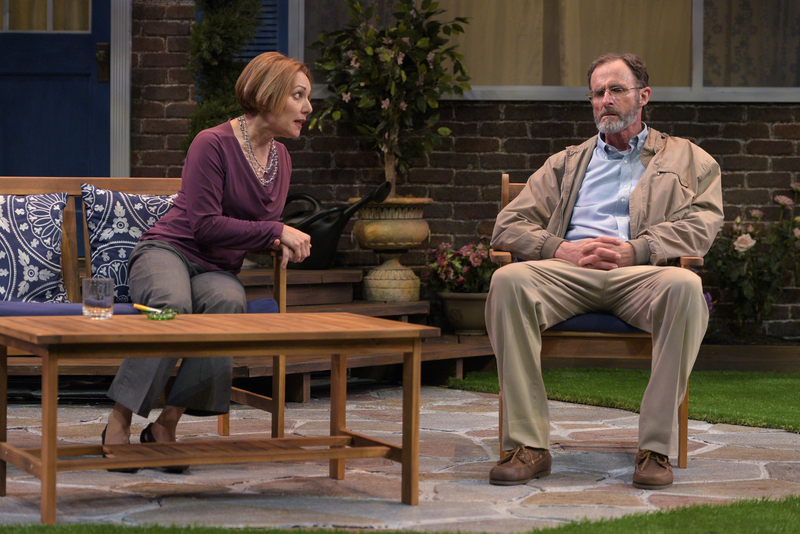 Frank (Jackson Davis) examines a surveyor’s report as Pablo (Michael Evans Lopez) and Tania (Marlene Martinez) discuss the property line in “Native Gardens” presented by TheatreWorks Silicon Valley at the Mountain View Center for the Performing Arts August 22 through September 16. 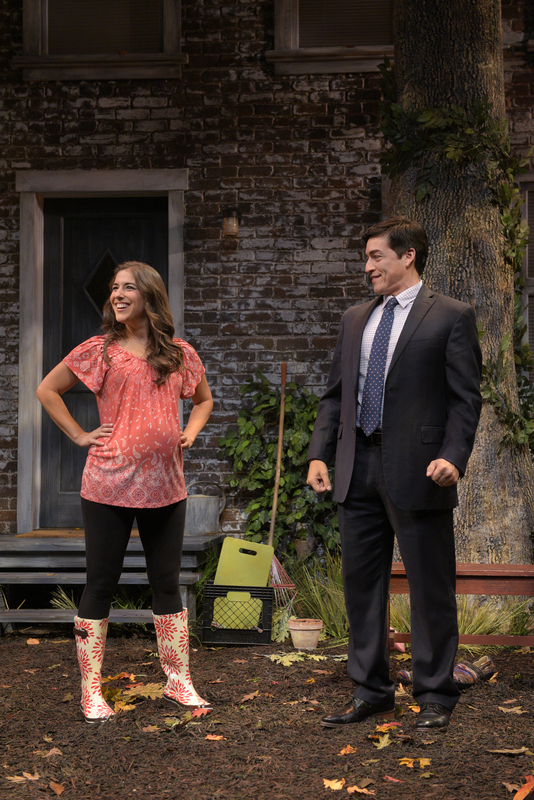 Tania (Marlene Martinez) and Pablo (Michael Evans Lopez) are excited by the prospects of their new lawn in “Native Gardens” presented by TheatreWorks Silicon Valley at the Mountain View Center for the Performing Arts August 22 through September 16. 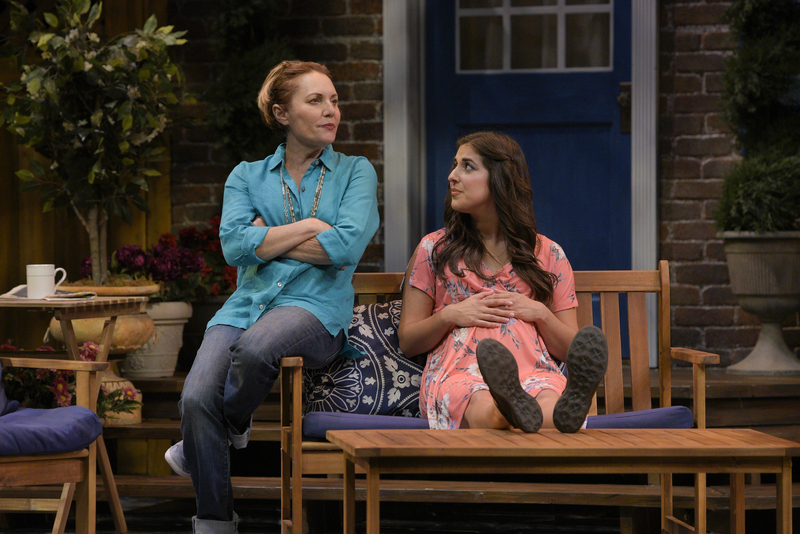 Virginia (Amy Resnick) shares advice with Tania (Marlene Martinez) about becoming a mother in “Native Gardens” presented by TheatreWorks Silicon Valley at the Mountain View Center for the Performing Arts August 22 through September 16. 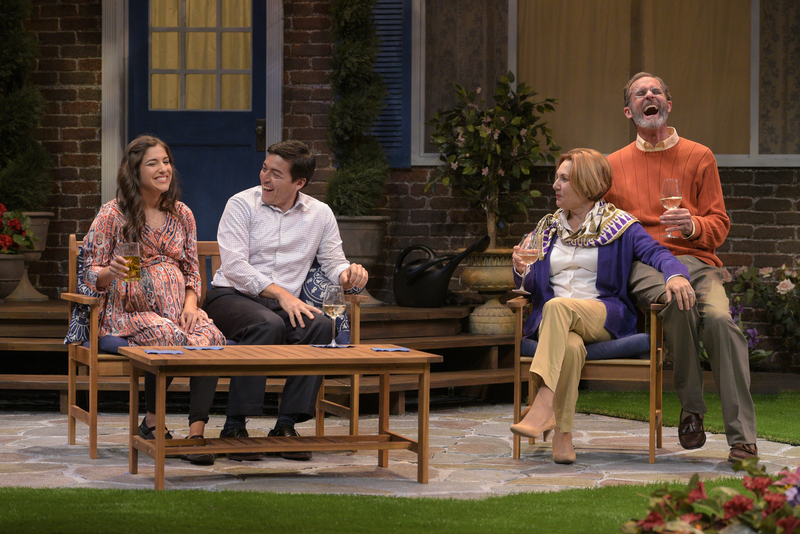 Tania (Marlene Martinez) and Pablo (Michael Evans Lopez) meet their new neighbors, Virginia (Amy Resnick) and Frank (Jackson Davis) in “Native Gardens” presented by TheatreWorks Silicon Valley at the Mountain View Center for the Performing Arts August 22 through September 16. 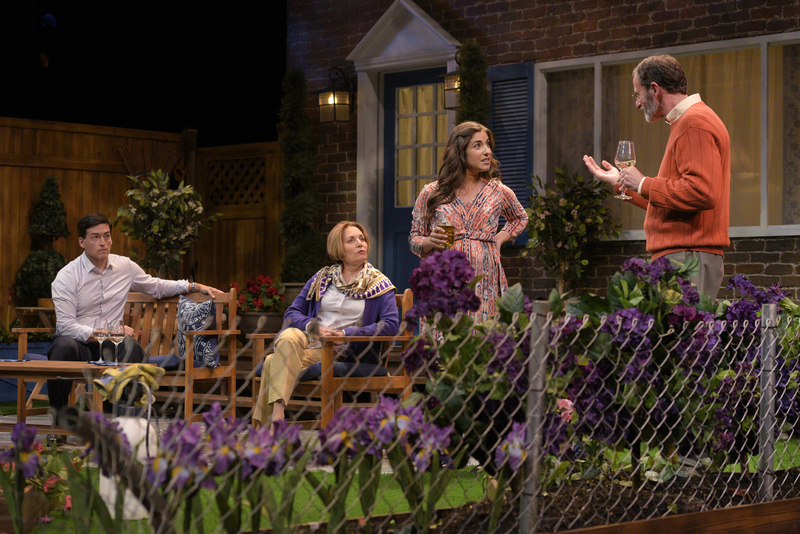 Frank (Jackson Davis) examines the fence in Tania’s (Marlene Martinez) yard in “Native Gardens” presented by TheatreWorks Silicon Valley at the Mountain View Center for the Performing Arts August 22 through September 16. 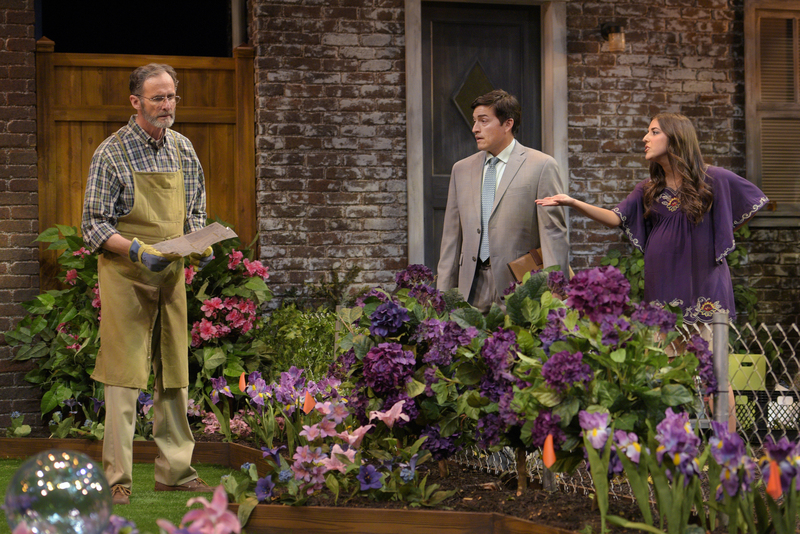 Virginia (Amy Resnick) urges Frank (Jackson Davis) not to worry as he investigates his prized blooms in “Native Gardens” presented by TheatreWorks Silicon Valley at the Mountain View Center for the Performing Arts August 22 through September 16.